The Sennheiser MD46 handheld microphone is ideal for a run-and-gun interview setup. Omnidirectional microphones will pick up everything equally, including background noise. The MD46 has a cardioid polar pattern which focuses on the subject, greatly reducing background noise. 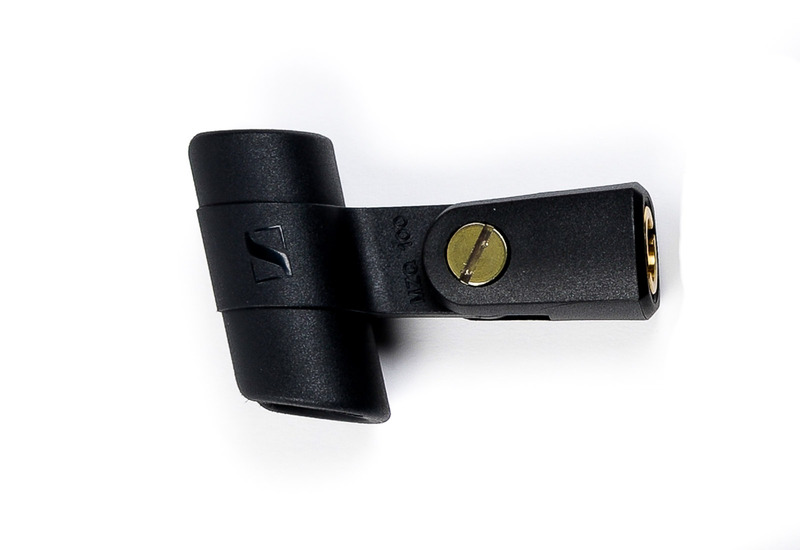 This microphone was also designed to eliminate vocal popping and delivers low handling and wind noise. We include a 25 foot XLR cable. 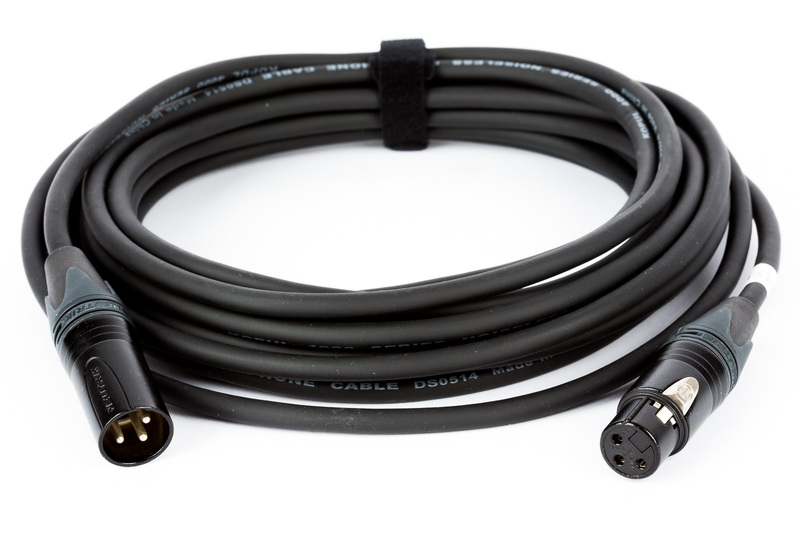 Cable - XLR 25 ft.